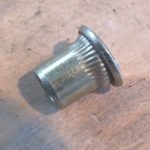 Having installed several dozen rivnuts as part of the sprinter van conversion and then have several of those rivnuts fail, I thought it might be a good topic of discussion for the blog, comparing rivnuts versus plusnuts. TL/DR: I think plusnuts are a superior product and would highly recommend using these in critical situations (especially when pull out is a concern) instead of using ‘classic’ rivnuts. 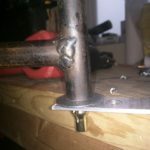 That being said, if rivnuts are chosen (price is a consideration) the right tools and correct installation is imperative. Plusnuts appear to be a little more forigiving and quite a bit more robust. Yes, plusnuts are more expensive, but (my opinion) they are a much better product. 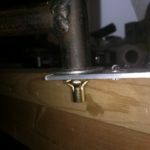 For the original build, I ordered 100 of these 1/4-20 rivnuts for use all over the van, including supporting the headliner and the bed frame. 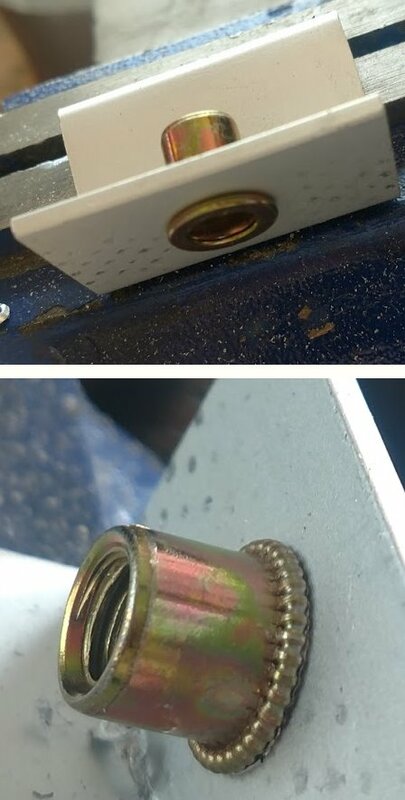 They were advertised with a rivet range of 0.5-3.5mm which seemed appropriate for the sheet metal of the van I was going into. I had never used rivnuts before so was fairly ignorant as to all the details I should have been looking for (still am pretty ignorant on the details for that matter). 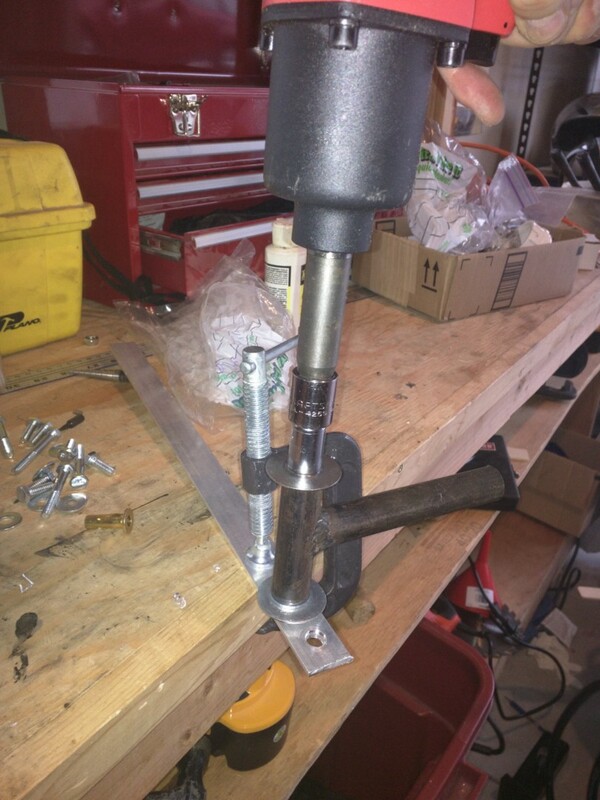 section of pipe that I welded a handle on to, a grade 8 bolt, a bunch of washers and a pneumatic impact wrench (see photos of tool below). The specs indicated that a 23/64-inch drill bit (or 9mm) was recommended for placing the rivnuts. I used a metric step drill bit. At 9mm it was a tight fit, but that helped the rivnuts seat better initially. 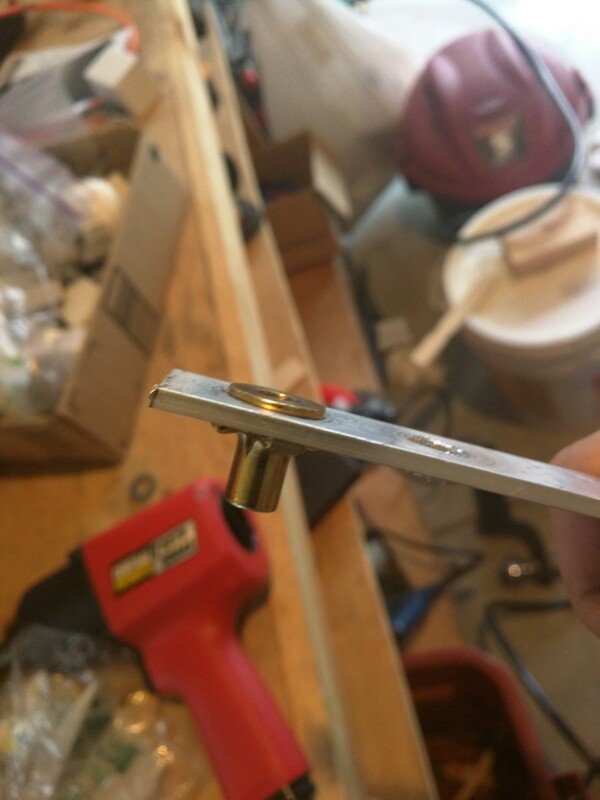 While my custom tool was effective, installing the rivnuts was difficult and apparently not very effective. Several rivnuts failed to seat properly during the install process and 10,000 miles later, several more popped out. It was difficult to know how tight to get the rivnuts and when they were seated well or overtight. Since I never did get the install tool I am not sure if this tool would have helped this issue (Per the comment below – GET THE RIGHT TOOL! And the right sized drill bit, or suffer the wrong results). So taking into account my mis-steps, not using the right tools, I shouldn’t be surprised by my lack of good results with the rivnuts. Another problem is that the van sheet metal is pretty flimsy (no wonder a lot of the professional upfitters use all that reinforcement!) 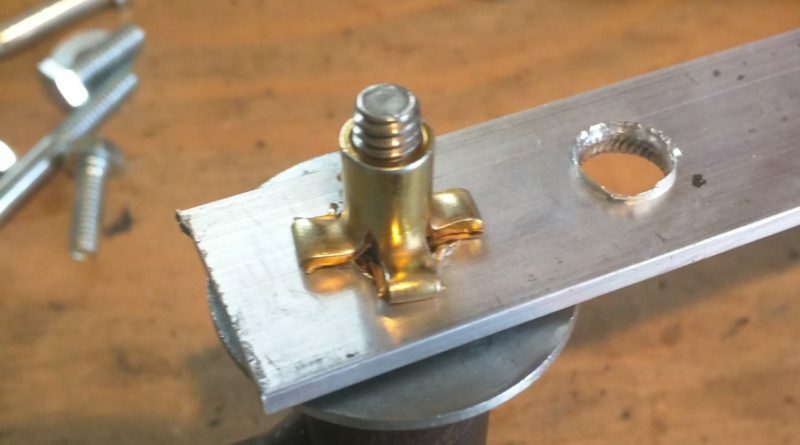 – the flange created by the compressed rivnut doesnt get very big so if your hole gets enlarged due to any number of factors (vibration, loading and unloading, etc), it pops right out. The biggest difference between rivnuts and plusnuts is the flange that is created when the nut is compressed. 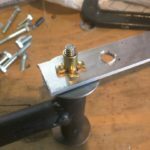 Whereas the flange on a rivnut is fairly small, but covers the entire circumference of the nut, a pre-bulbed plusnut expands significantly more when compressed, really grabbing onto the backside of the metal you are seating it in, in the shape of a plus. 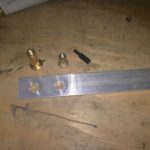 Custom rivnut installation tool. Works much better on plusnuts. 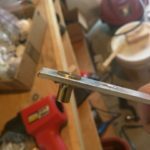 I finally ended up purchasing a rivnut tool. 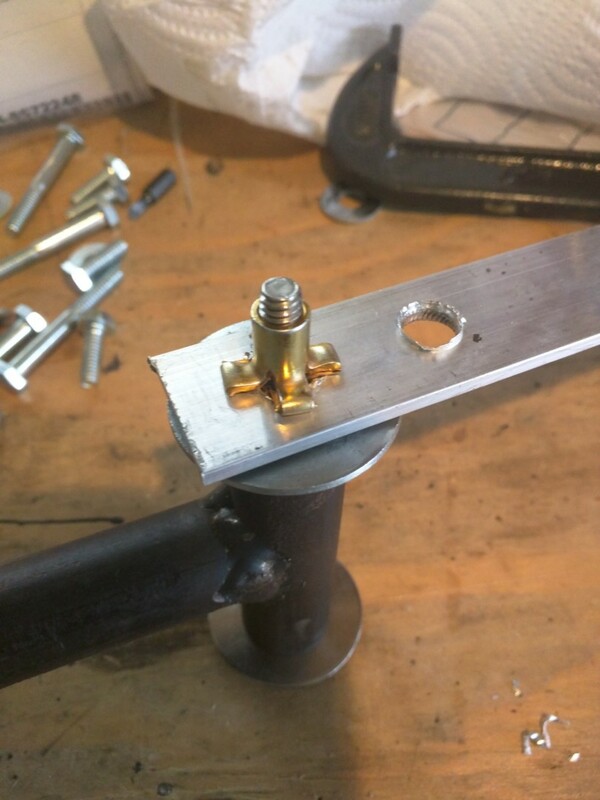 As other’s have said in the comments, getting the tool really does help a lot and makes the whole rivnut experience very very easy. 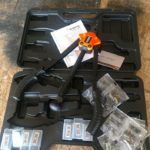 I agree with others – the ease of installation makes the purchase price worth it. 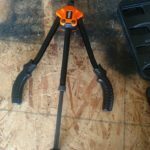 I purchased the Tacklife 14″ Hand Rivet Nut Setter Kit, which (at the time of purchase) was a little less expensive than the Astro Pneumatic tool and has a neat pull handle in the center that allows you to quickly thread the tool onto a placed rivnut and remove it once the nut is set. I am very impressed with the Tacklife tool and how quickly and easily it sets solidly anchored rivnuts. However, I am a little disappointed that it doesn’t work out of the box with plusnuts (as I do love plusnuts), but I was able to get it to work by using a large thick washer on the nose tip, instead of the threaded cap. 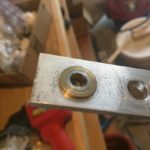 For placing 1/4″ plusnuts, I was able to get it to work using a 3/8″ washer instead of the standard threaded cap on the tip of the tool (3/8″ seems to be the magic size, 1/2″ was a bit too big, but worked okay, 1/4″ washer did not work at all). 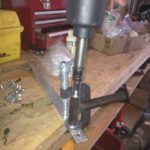 It requires a few rounds of tightening and actuating the tool, since plus nuts require quite a bit more travel than rivnuts, but seems to do the trick. As far as I can tell, the Astro Pneumatic tool also cannot do plusnuts, without similar modification. Helpful article, appriciate the time you’ve spent writing this up, and very well written too. Thanks! I checked out your blog. Looks like you have gone on some amazing adventures (i’ll admit to being a little jealous). Thank you for this article. You helped me make an informed buying decision. 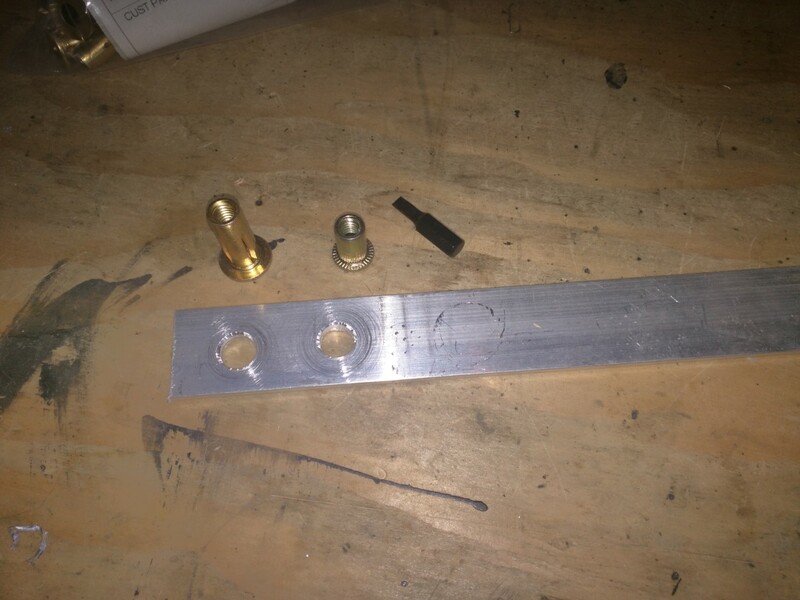 I ordered the Plusnuts, Astro 1442 install tool and a proper 23/64″ drill bit. I enjoy reading your site. 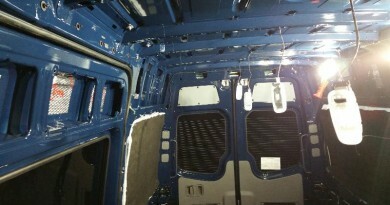 It has been a valuable resource for my own Promaster conversion. You can purchase 1/4-20 plusnut on ebay at a reasonable price. 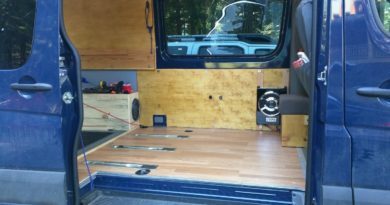 I am going to just say THANK YOU to the primary Sprinter DIYers for a fabulous site, great possible products suggestions, and THANK YOU to the people like the above person who contributed the additional expertise on this topic, and others elsewhere!!! I’m just beginning the process with a used Cargo van, but I can’t wait to have a DAPHNE of my own!!!! So glad its been helpful! Thanks for reading! First, thank you for the time and effort you put towards documenting your build on the web. It’s a great public service towards others following in your footsteps! For your benefit and for others who may read this.. you really need the correct drill bit for installing rivnuts. 23/64 is 9.1281mm. The metric step drill bit you listed has a 1mm step size so its next largest size is 10mm. 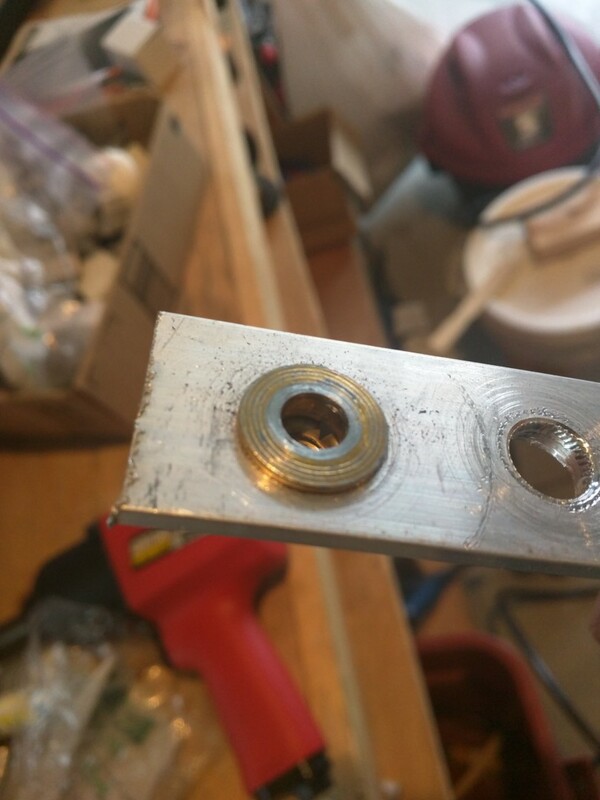 That means your holes were around 0.87mm too large.. a difference of close to 10 percent compared to what they would have been with a 23/64 drill bit. 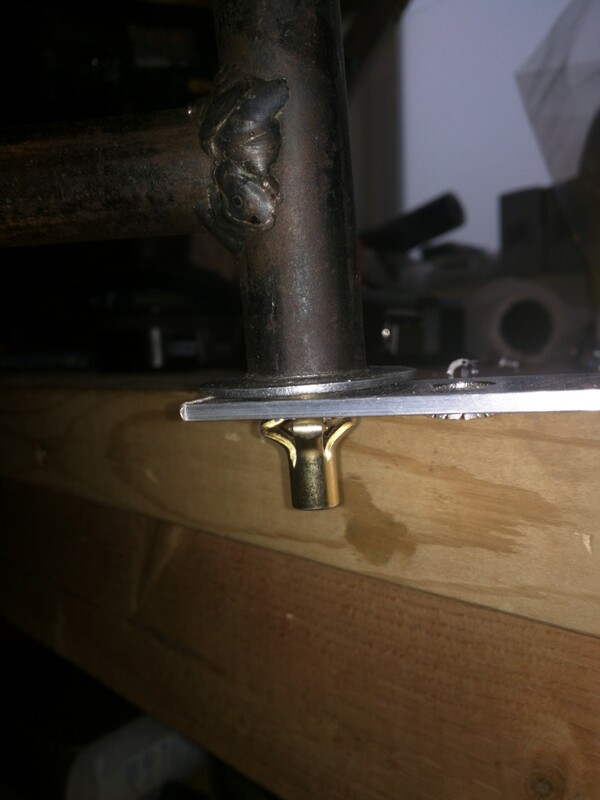 I’ve had zero problems with those same Uxcell 1/4-20 rivnuts, but I used an Astro 1442 and a proper 23/64 drill bit. 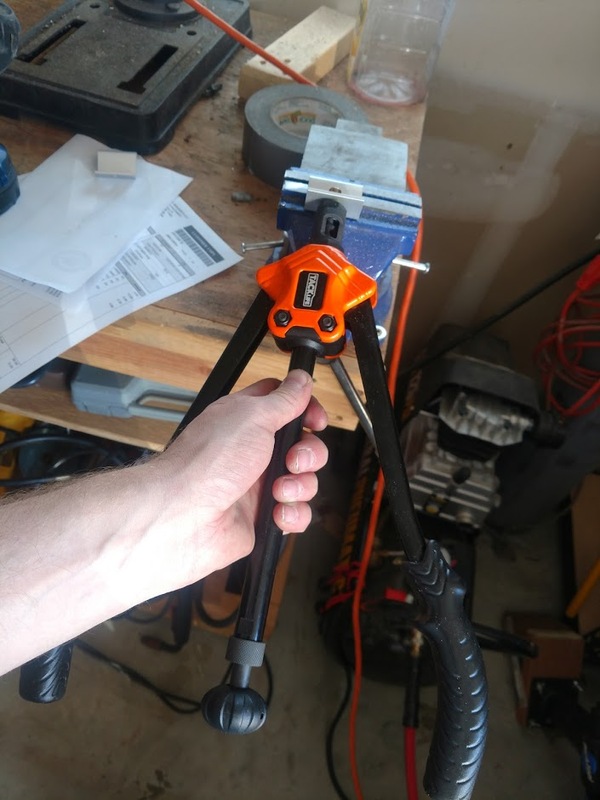 The Astro is about $60 but makes setting rivnuts fast (10-15 seconds, mostly to unscrew the tool from the rivnut), easy, and even fun.. being cheap I didn’t want to spend the money on the tool but in retrospect it’s worth it if you’re installing a lot of them (more than 15 or so). I’ve already gone through a bag of 100.. My time is worth more than what I’d save by not buying the tool. 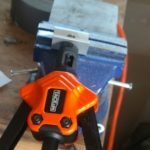 I have no experience with plusnuts but a box of 100 seems costly enough that obtaining the correct drill bit and a compound-leverage tool to install rivnuts (such as the Astro*) would be competitive. Awesome. Thanks for the comment and feedback. I will update the post accordingly. 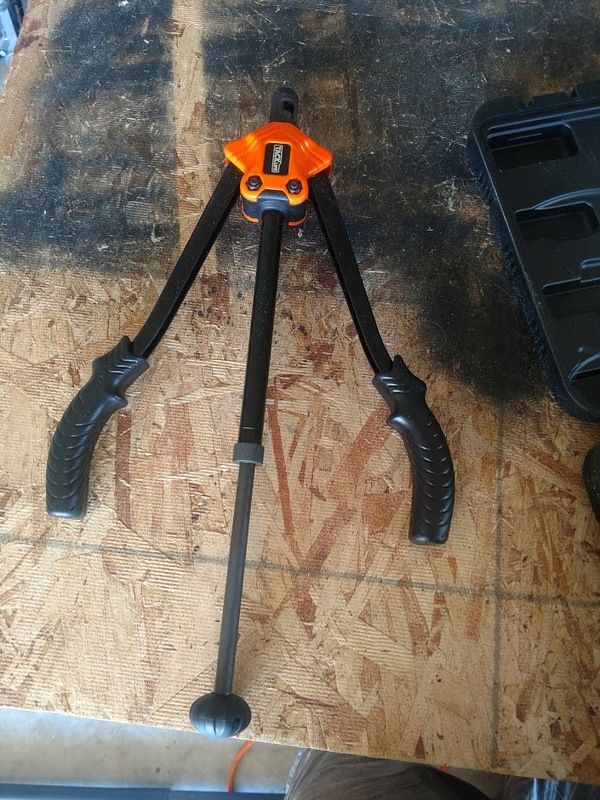 I do not own the astro tool, so I can’t comment directly on its ability to install plus-nuts. But my hunch is that it works, since it’s the same compression mechanism with rivnuts or plusnuts. Might be a good question for the product listing. Hi KJ, I’ll echo what Austin said- it’ll probably work, but I can’t say for sure. I haven’t tried plusnuts, but if you decide to buy the Astro then my financial as well as technical recommendation would be to purchase bags of 100 rivnuts for $7.50 each, rather than bags of 100 plusnuts for $52 each. If you use just two bags, the Astro pays for itself. 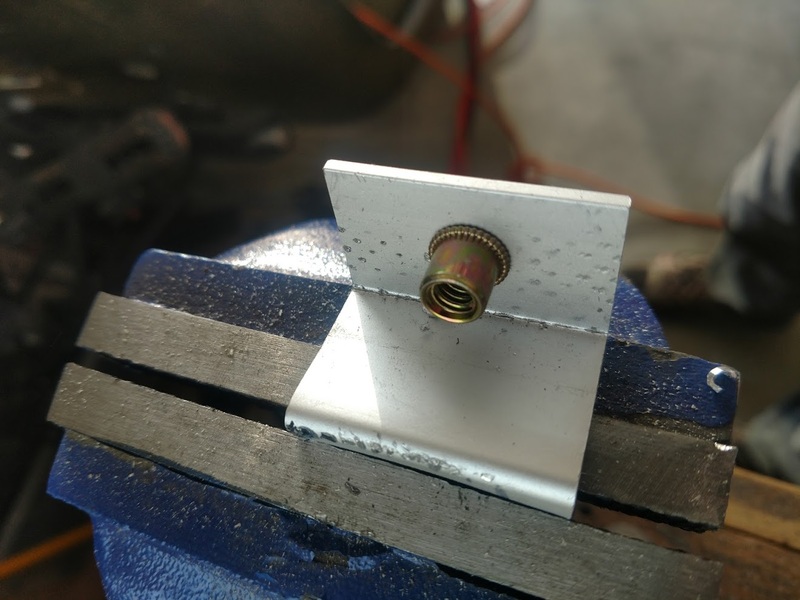 Without making any broad claims about how rivnuts and plusnuts compare for pull-out strength, I suspect it’s just not relevant to our vans; the sheet metal would significantly deform before either fastener pulls out. 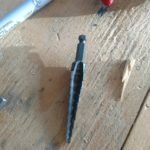 Once expanded in a correctly-sized hole, rivnuts are not going anywhere without a chisel, drill, and some serious effort. Rivnuts, at least the ones we’re talking about from uxcell, offer superior resistance to spinning inside their installation hole due to their splined edges which will grip the inside of that hole (and even more so if the plusnuts we’re comparing them to are installed in an oversize hole). Also, there were a few tight spots in my build where I would not have been able to use a plusnut (due to their length) but was just barely able to place a rivnut. Something to consider.. 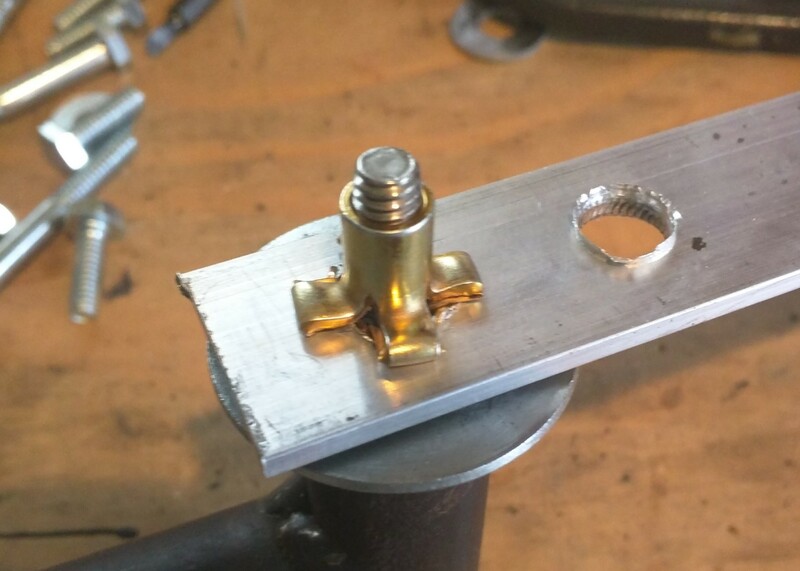 If I were to use plusnuts for something it’d be for a situation where high pull-out resistance is required from a fastener (e.g. 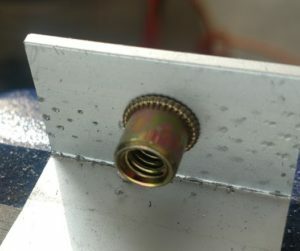 hanging something from a ceiling with a single bolt) placed in a softer material (like plastic, aluminum or fiberglass). Many many thanks. 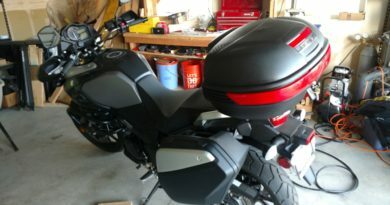 I’ve decided to go with the Rivnuts and the Astro….. we shall see! 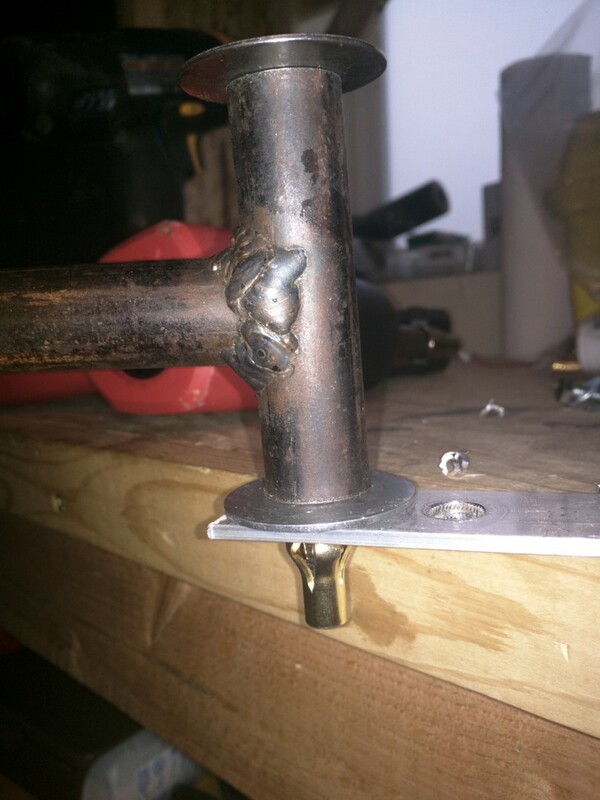 Hi, just curious what screws you used for the 23/64 sized rivnuts; just starting my own build and sorting out these small conversion details. thanks!